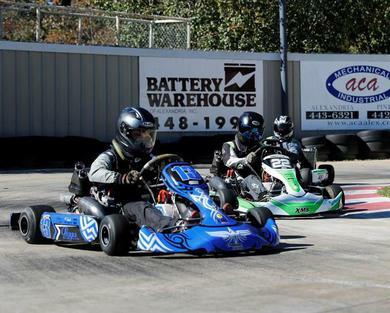 Come alone, with your family, or with friends and spend a day filled with thrills and excitement as you speed through the chicane or down the straights of the track and get a feel of what it's like to be behind the wheel of a racing Kart. You're sure to love the experience. Races are held every third Saturday of the month with our club members starting February 17, 2018. We are currently in our off season for the club members, however they are always here practicing. we offer corporate events, rentals, and group events. 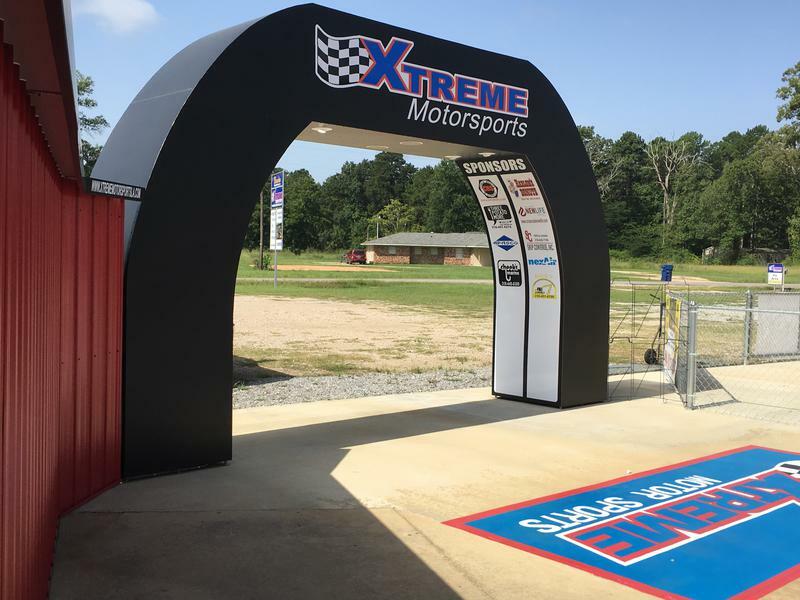 So if you're in Louisiana and are looking for a great place to experience exceptional fun and excitement, there's only one name to remember -Xtreme Motor Sports! "The future belongs to the people who believe in the beauty of their dreams." "Fast and Furious", Neal Moritz along with his family at the track today. 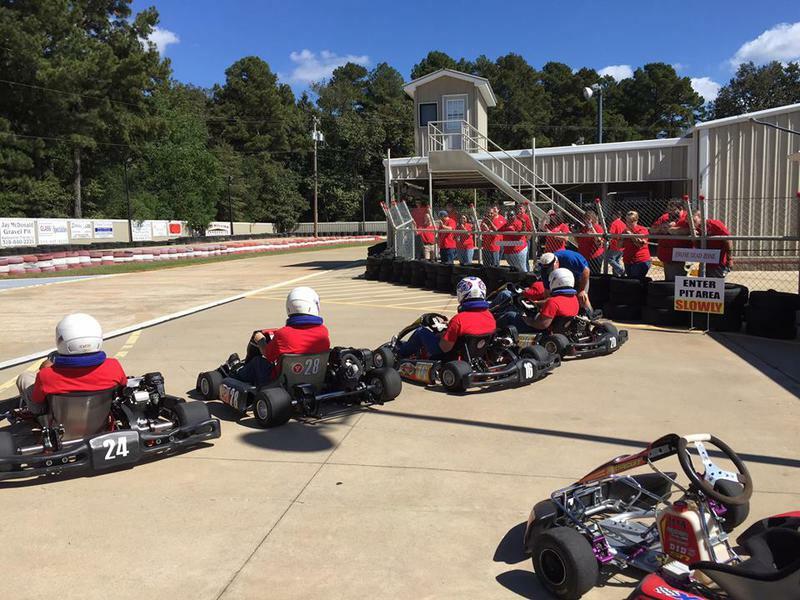 Although our 50 mph karts weren't as fast as he's driven, they did provide fun for his family. Neal Mortiz ( producer of Fast and Furious) signed our checkered flag, so we will be framing this one and getting a new one. 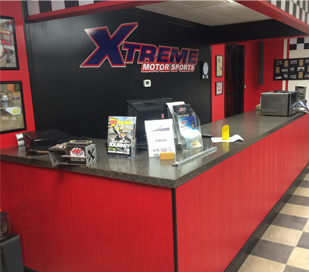 Xtreme Motorsports will provide the helmet, headsock, and neckbrace. Advertising now available on our entry way arch. 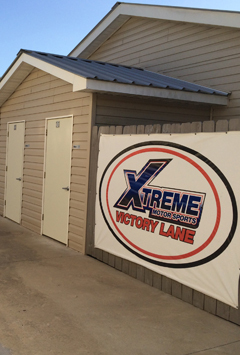 Everyone that comes to the track will see this as they enter the track. These events are held during the week to dedicate the track to your event. Call ahead to schedule your event.